Steem is a blockchain powered reward platform that enables publishers to monetise their own content in newfound ways while at the same time allowing commenters and community members to input their feelings towards a thread or post based through a crypto input. The Steem platform runs through the web platform ‘Steemit’, which can be found here. The Steemit platform functions rather straightforwardly. It enables publishers to post content they feel is important and receive monetisation through the form of ‘STEEM’ tokens. Steem tokens are short for STM, meaning Smart Media Token’. You can imagine it like this; a user posts a tutorial article on programming smart contracts. The community can choose to endorse the post through SMT tokens. Values are calculated in real time and provided in the fiat currency at the time of the post relative to SMT values. The STEEM platform allows for posting and curation rewards. Technically, STEEM tokens are faster payment methods than Bitcoin & Ethereum combined. These ‘rewards’ enable an original type of platform that rewards users in newfound ways. STEEM tokens can be found, as all cryptocurrency can be, on external exchanges. These exchanges vary depending on your residence, as some do not allow for U.S. residents. Many popular exchanges are starting to accept STEEM tokens due to its increasing demand. The following exchanges support STEEM and are listed in order from highest volume to lowest, so you can get a better understanding of where liquidity is found for STEEM. These are the most common exchanges that STEEM tokens are found on. Although there are other options, these tend to be the most liquid options, meaning you’ll be able to obtain STEEM the fastest through these outlets. For a first time buyer, cryptocurrency purchases can get a little confusing. That’s why we’re here to help. To start off, you’ll have to create an account on an exchange that currently supports STEEM tokens in some form. This ranges depending on your location as well as a couple of other factors, such as availability you have for documentation. If you’re based in the U.S Binance is the perfect solution. They allow KYC documentation and account sign ups with very high limits. Although as an institution they may not be the optimal solution, they have great services for individuals. If you’re located in South Korea, Upbit is your best bet. Upbit has great liquidity for people located in South Korea, however they are very exclusive with accounts they accept from other countries. For this example, we’ll be using Binance, as it is the most easily accessible no matter your location or access to documentation. To start, you’ll have to register with Binance. This can be done easily with a couple forms of verification; simple user information (name, location, etc.) as well as your email address. You can then choose to go the extra mile for your security. For example, you can choose to enable 2FA which is recommended in the case of Binance. This protects you from fraud and phishing attempts on your account and is definitely convenient since it does not take that much time to complete. Binance also allows for extended KYC verification if you’d like to deposit and withdraw larger amounts of crypto. These can be submitted through their core team, and may take a couple of days to verify. Once you’ve registered with Binance, you should be redirected to your own unique dashboard. Make sure you have a base cryptocurrency; since STEEM is most liquid in pairs of BTC and ETH, it is recommended to deposit either Bitcoin or Ethereum to your account before continuing with the process. This can be done easily by hovering over to the ‘funds’ tab on your Binance dashboard. Find the crypto you want to deposit (make sure it is exchangeable for STEEM!) and deposit it. Once confirmed, you’re set to exchange it for STEEM. Now, go over to the ‘exchanges tab’ on the top left hand side of the Binance navigation bar. Hover to ‘basic’ and enter in the trading search, ‘STEEM/ETH’ or ‘STEEM/BTC’. The Ethereum pair is if you deposited Ethereum, the Bitcoin pair if you deposited Bitcoin. For this example, we’ll use STEEM/ETH meaning we’re exchanging our recently deposited Ethereum for the STEEM tokens. Once you’ve found the pairing and navigated to the correct market, you can properly exchange your base cryptocurrency for STEEM. Set either a market or limit order to follow through. This will tell the market to exchange your crypto at your desired input. If it’s a limit order, you set the standards; if a market order, it will simply find the best opportunity to get in, regardless of price. After you’ve placed the order, you should have now successfully exchanged your base crypto for STEEM. Check your ‘balances’ tab in the top right section of the navigation bar to check this is correct. Your STEEM balance should now be representative of your new purchase. STEEM tokens are representative of the network that it runs upon. In order for the price of STEEM to increase, the platform needs to continue to grow. So far, STEEM has shown incredible growth, however, in order for price to be maintained at current rates, it will have to continue to grow at its shown rates. Otherwise, price will flounder as investors and traders believe it was simply a ‘one-hit-wonder’ amongst the recent crypto craze. However, STEEM has been regarded by countless crypto investors and traders as one of the only true ‘utility tokens’ where it actually has value based on the usage it has on the network. 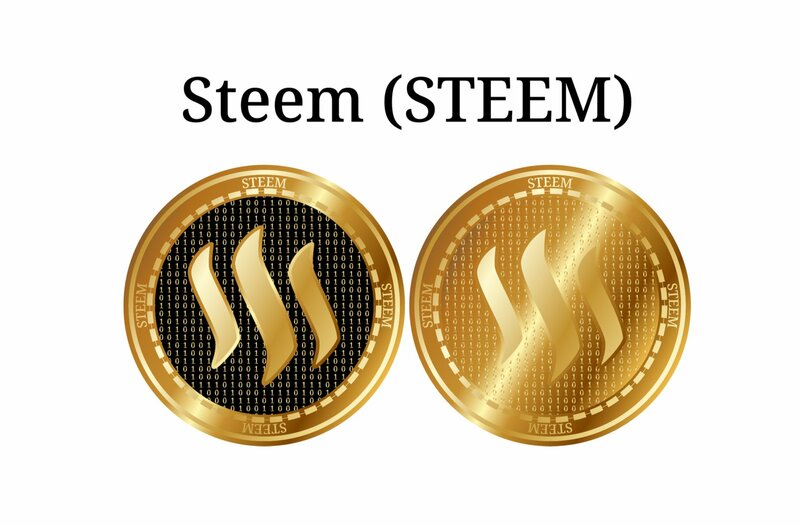 Unlike many other tokens that simply have value strictly through speculation, STEEM has value because it is frequently bought, sold, and then respectively used on the Steemit platform. 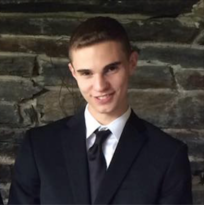 Q: Can I purchase STEEM on Coinbase? If not, where can I buy it? A: STEEM cannot be purchased for fiat through Coinbase at the moment. However, this can always change. At the moment, STEEM must be exchanged for a base cryptocurrency through third party exchanges such as Binance or Poloniex.